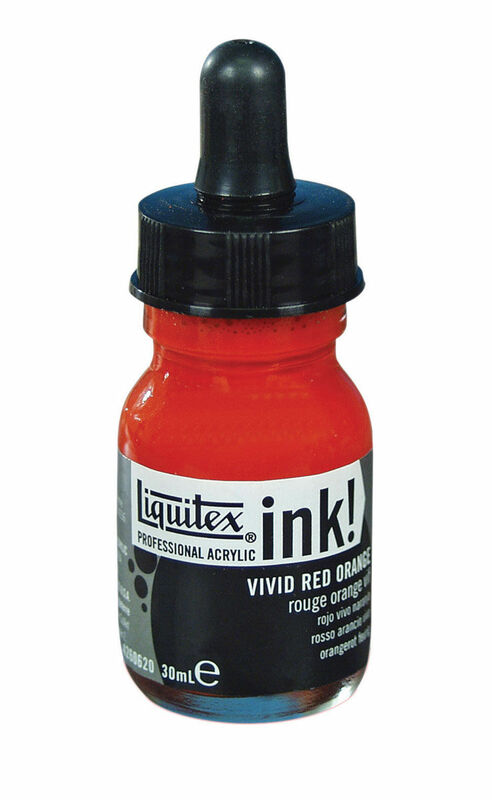 Intense bold lightfast colours. 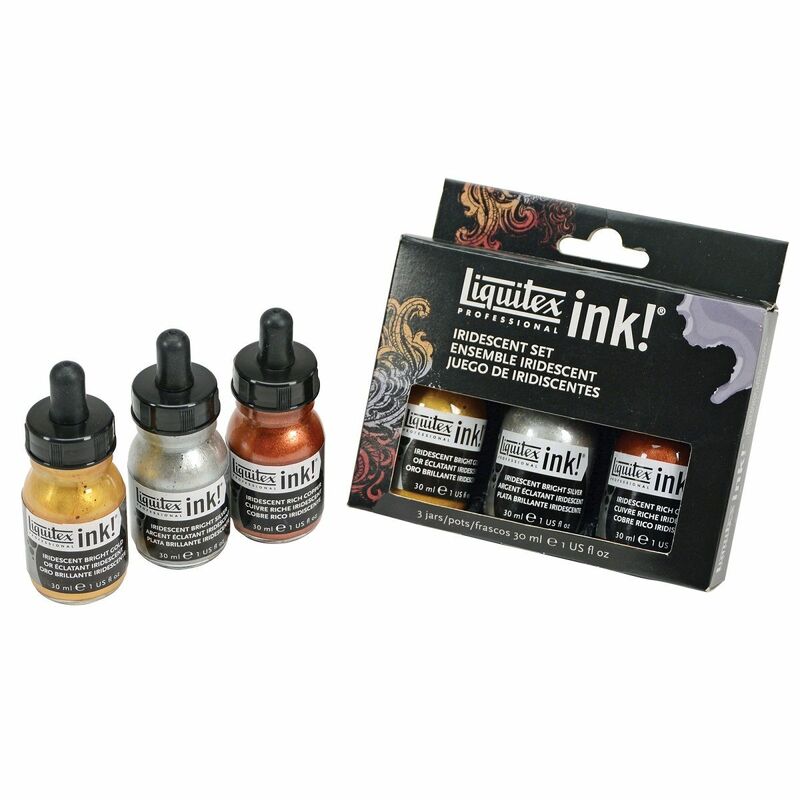 Permanent, water resistant, non clogging and ideal for a variety of techniques from water colour effects to stamping. 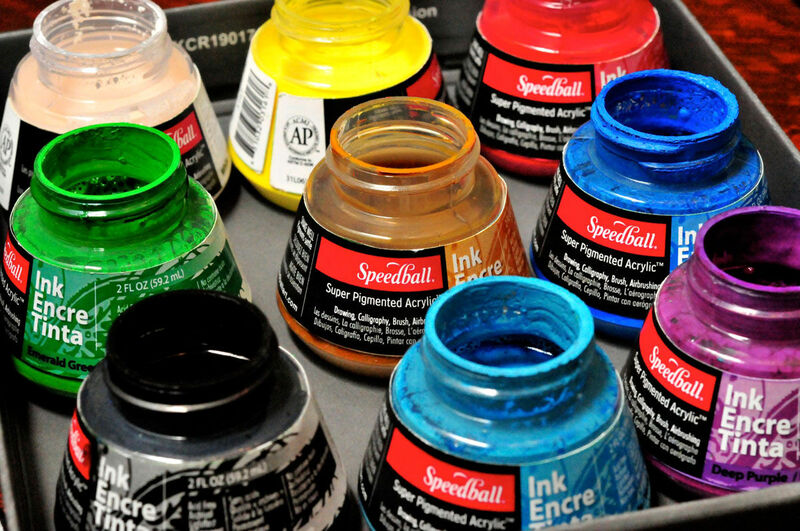 Everything you need to get started Speedball!